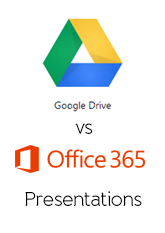 In this final post of this series we take a quick look at the differences between Google Drive and Office Web Apps, we are looking at Presentations. 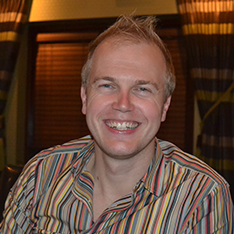 The presentation is taken from Andrew Woodward’s @andrewwoody session from the SharePoint Evolution conference in 2010 which has 1 slide that is heavily customised with animations. We will take a look at how this runs in both versions and creating a new presentation as well. Tests were preformed in Google Chrome on Windows 8, Google Drive and the Office Web Apps in SkyDrive Pro in Office 365.